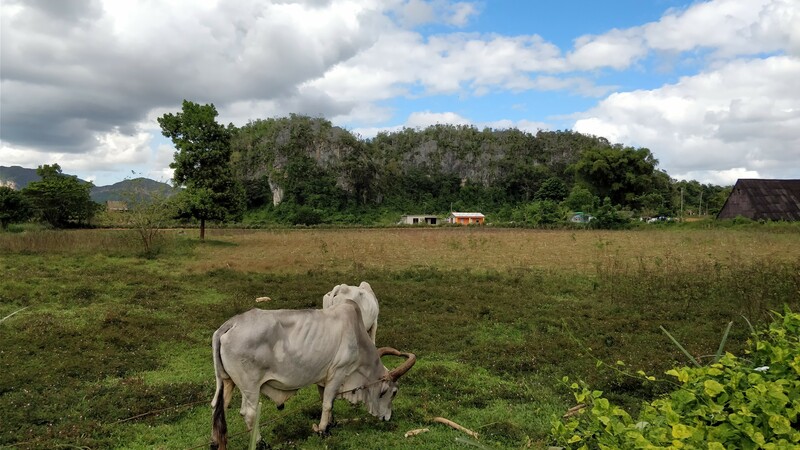 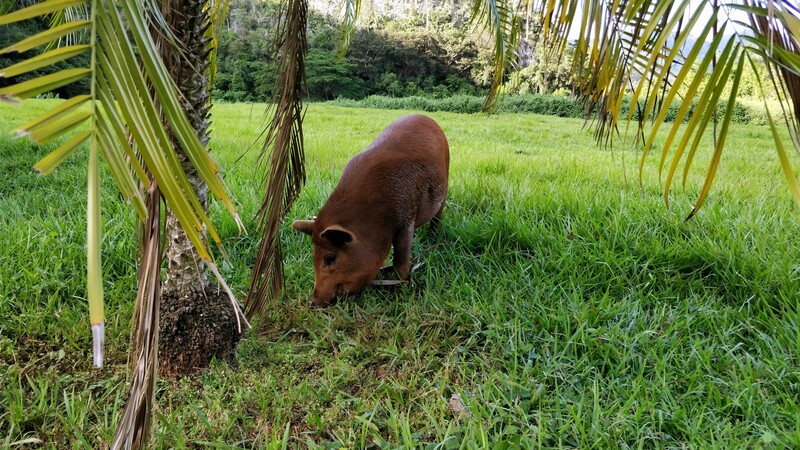 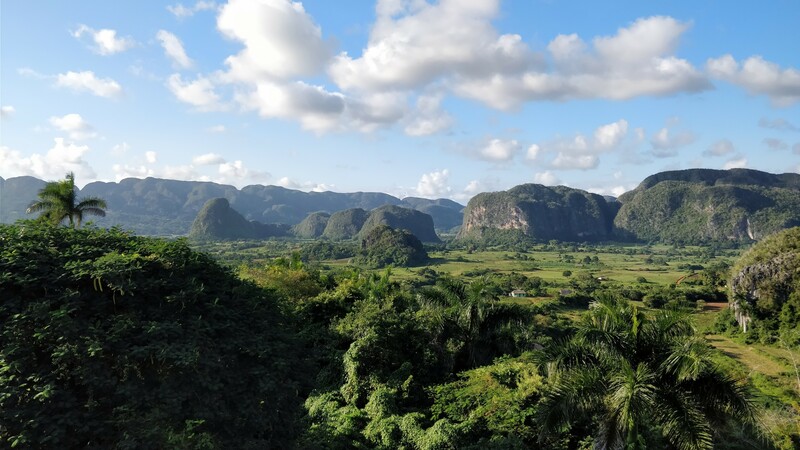 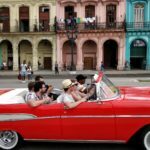 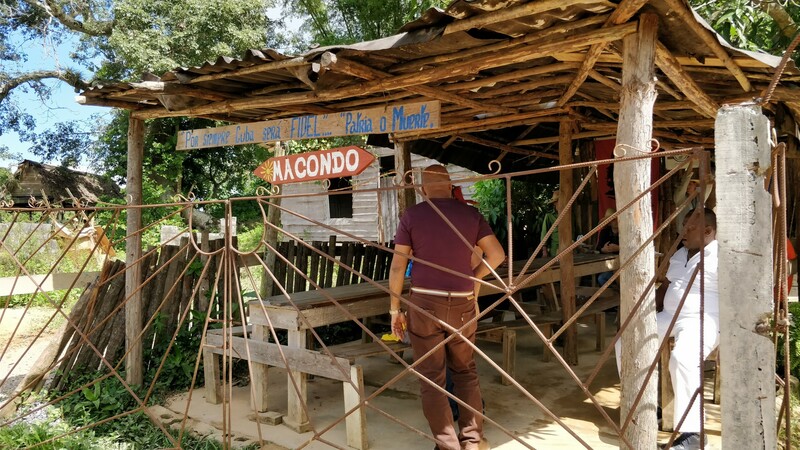 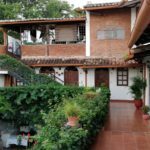 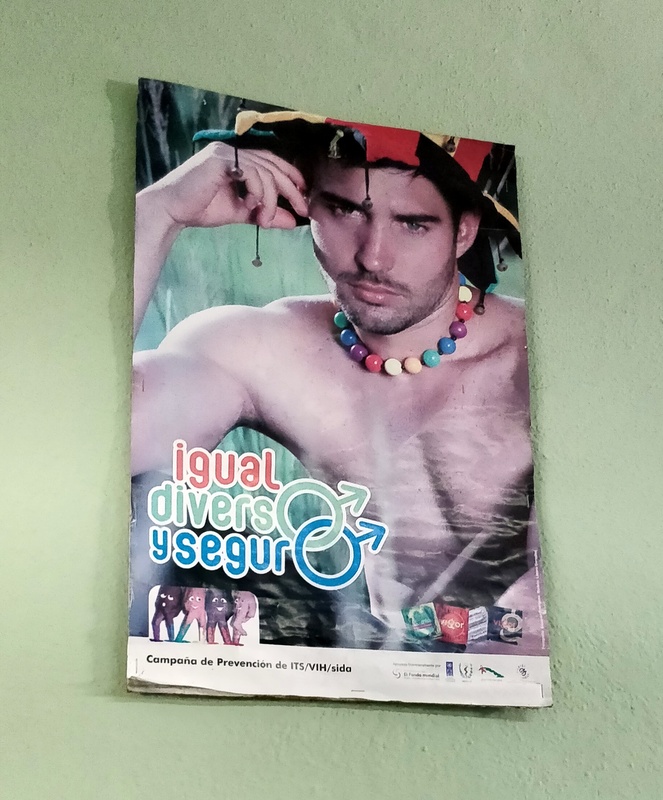 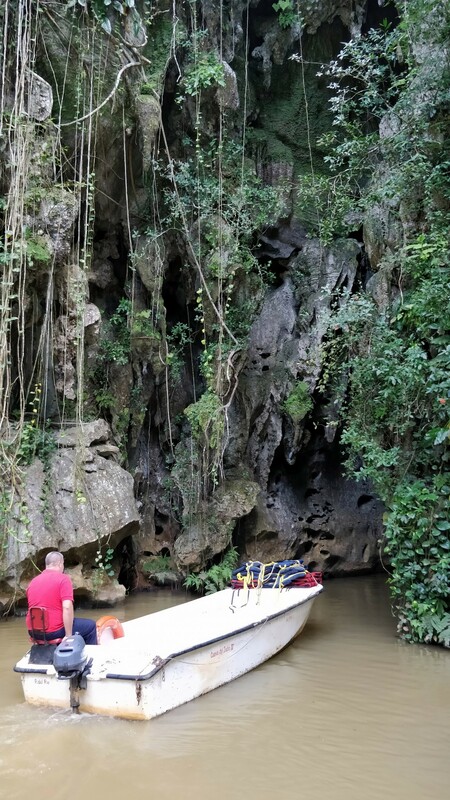 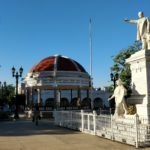 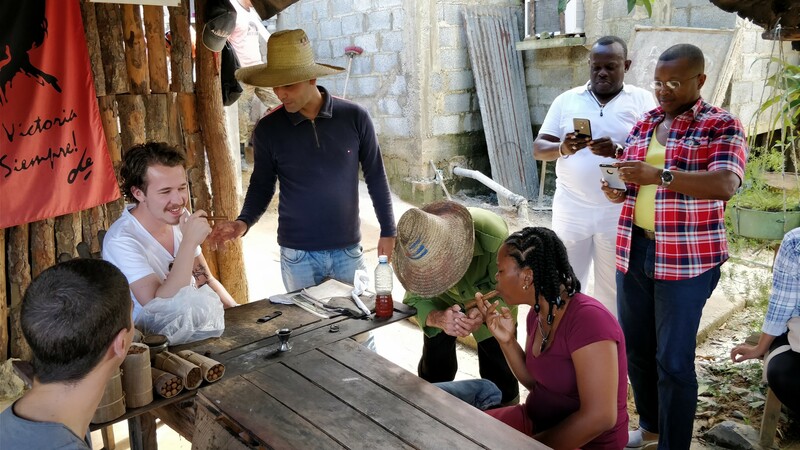 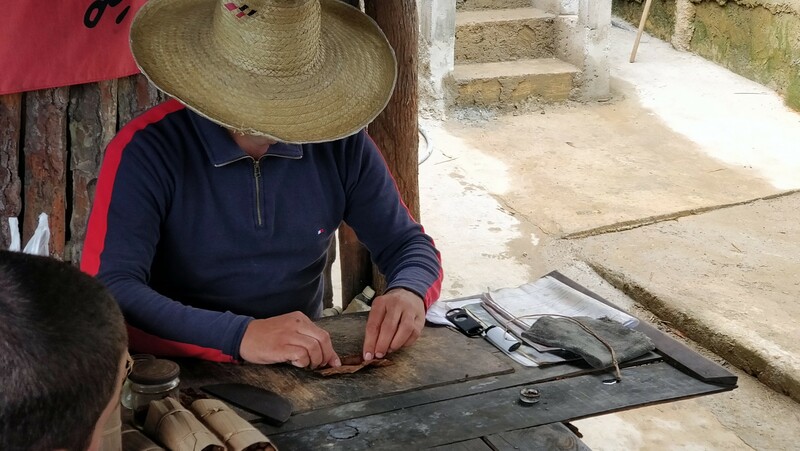 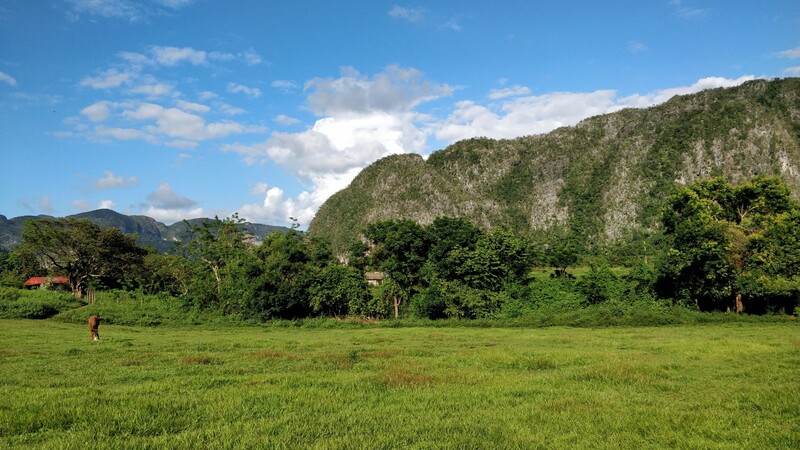 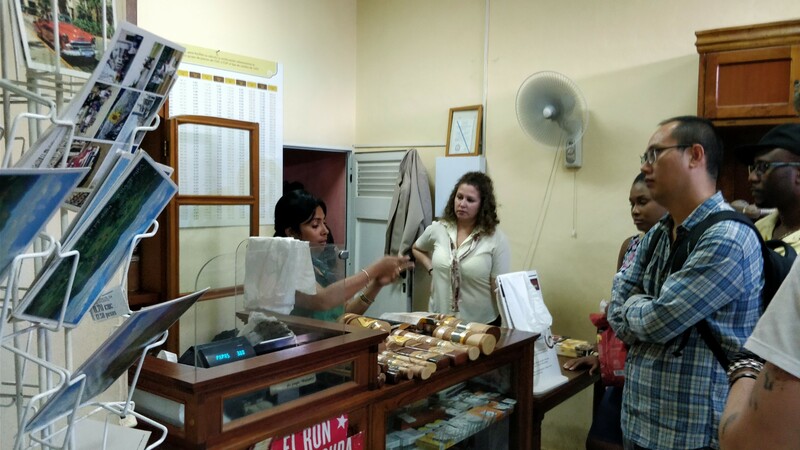 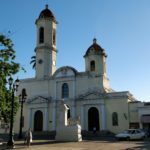 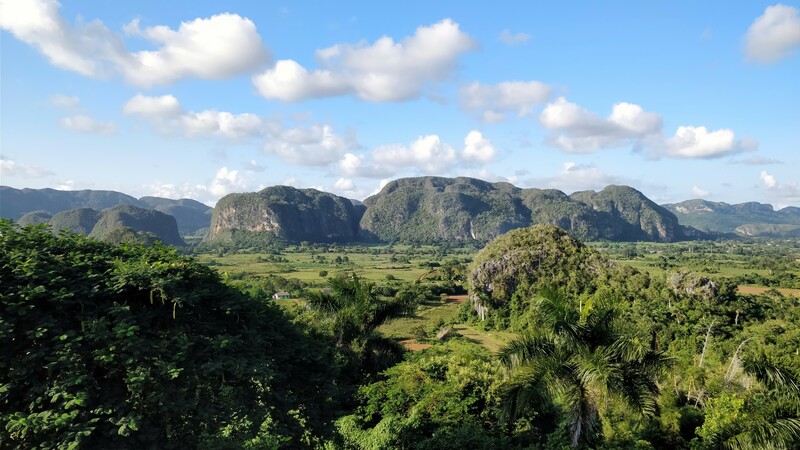 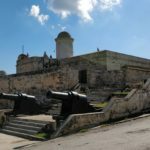 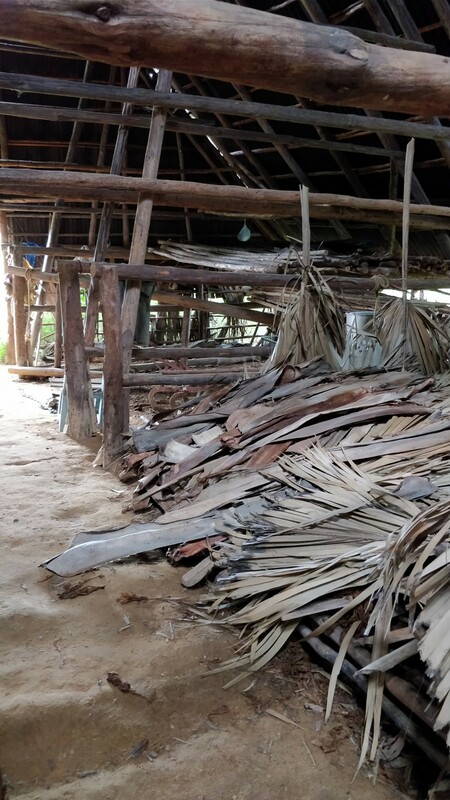 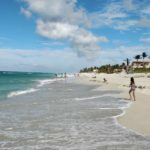 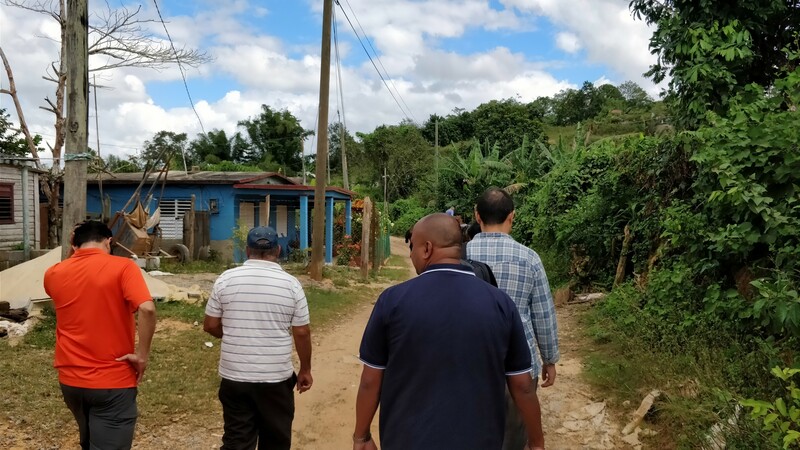 When visiting Cuba I landed in Havana and spend a few days exploring, and I then headed out for a circular tour of Cuba, starting from northwestern Cuba in the Vinales region. 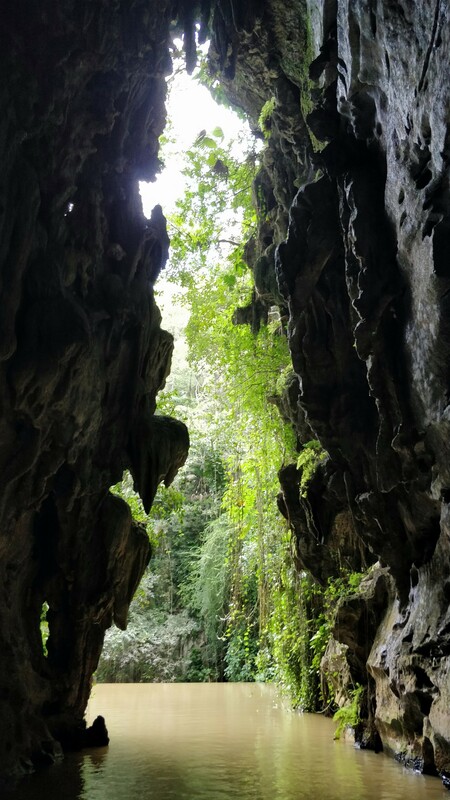 It’s a beautiful country side with lots to see and explore, and some people linger for long. 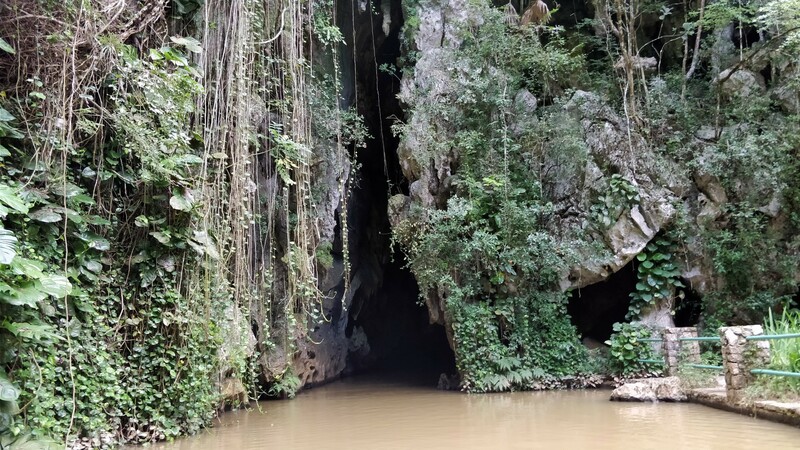 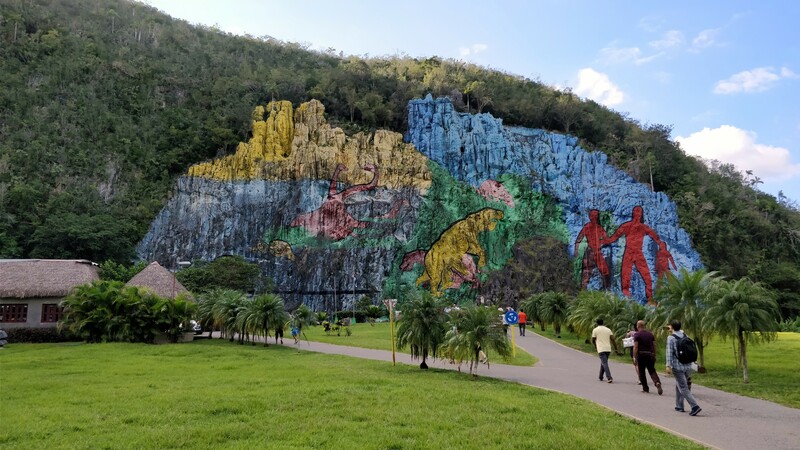 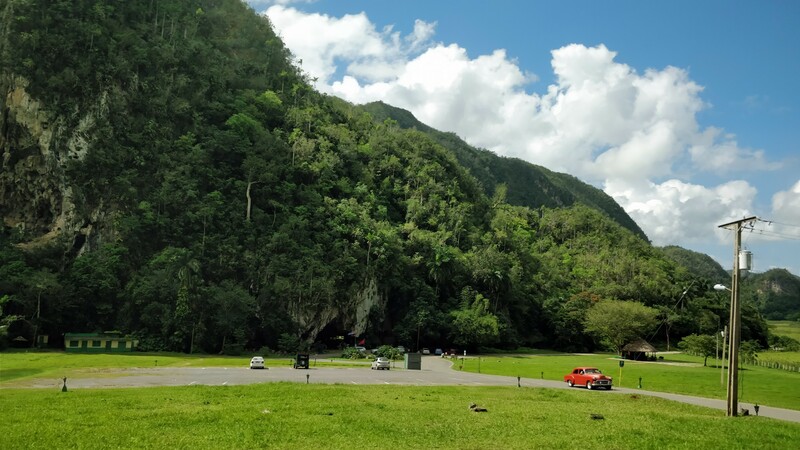 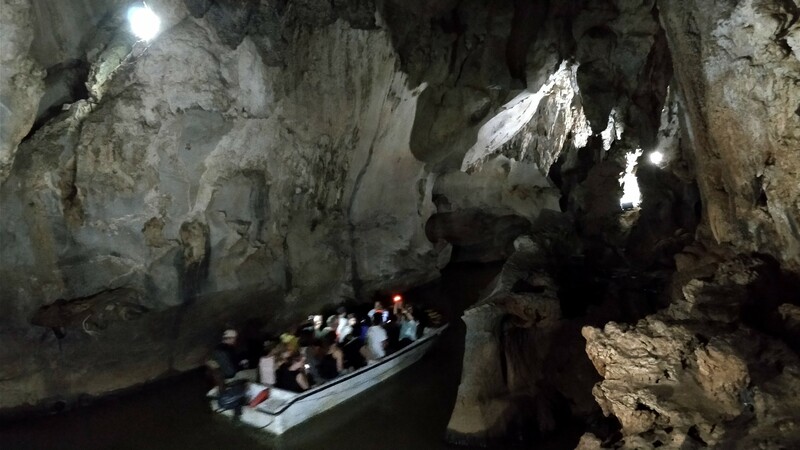 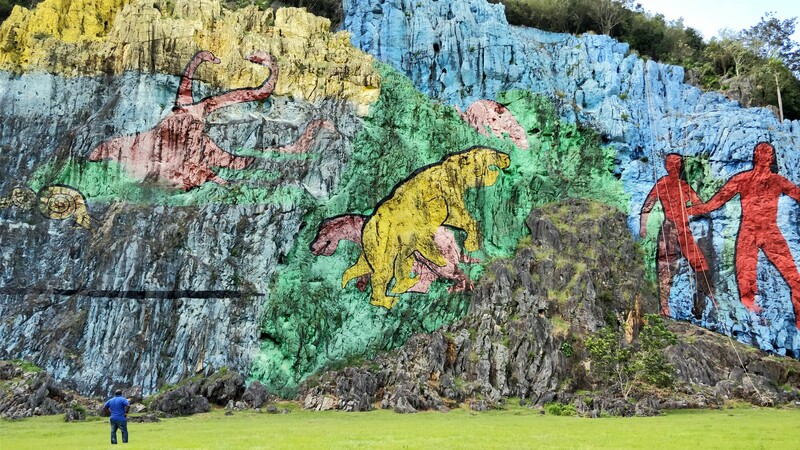 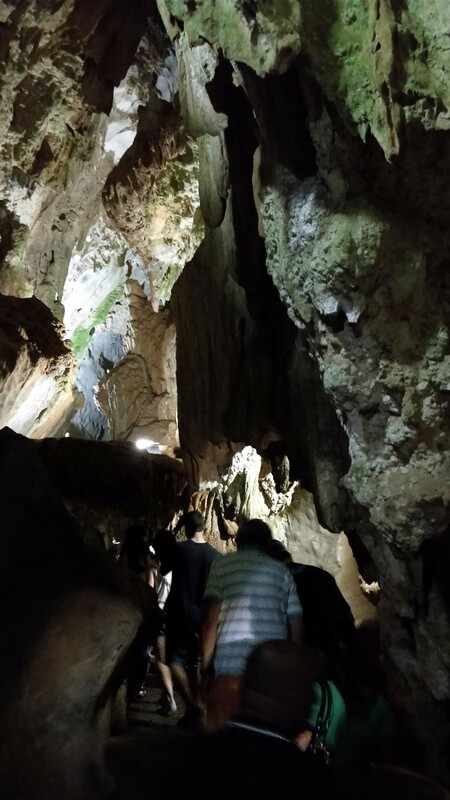 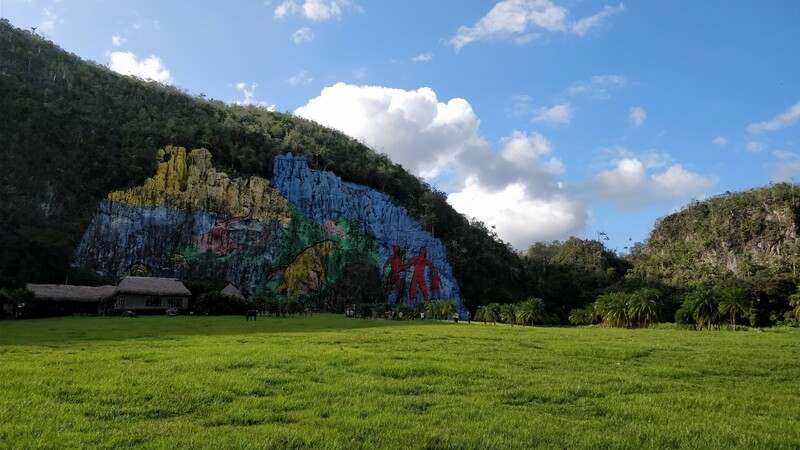 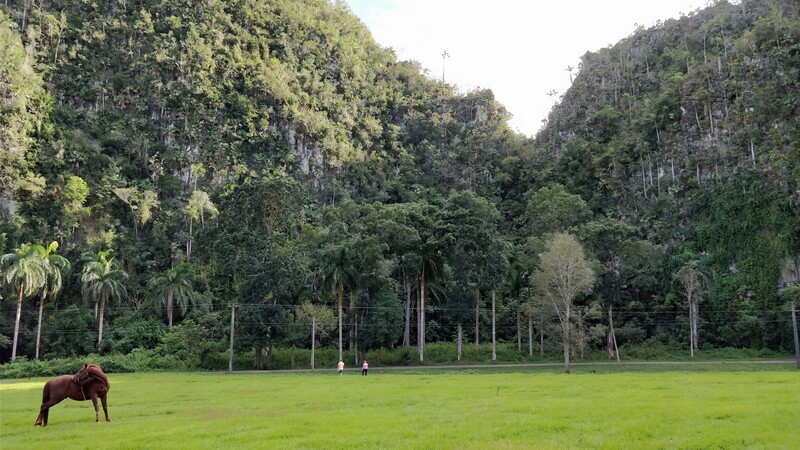 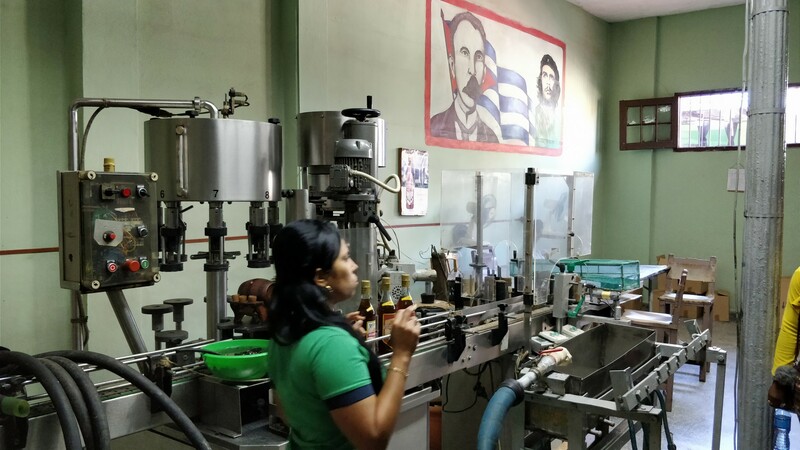 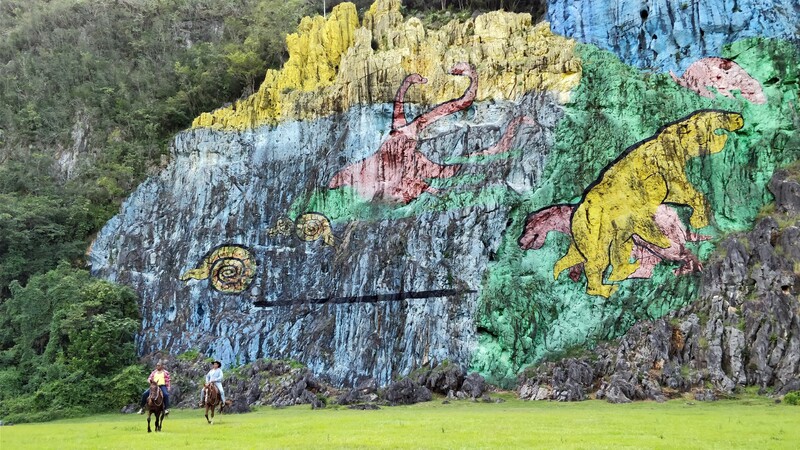 I did a daytrip from Havana taking us through the highlights rather quickly, from a Rum factory, to a Cigar Tobacco farm, with underground water tunnels (Indian cave or Gran Caverna de Santo Tomás), and the Vinales valley with the gigantic and controversial Mural de la Prehistoria.